Hood Stories, or Croatian Kvart priča, are relatively new YouTube series that became hit in Croatia and especially Zagreb as soon as the first episode came out. The author of the popular YouTube videos is a young architect, producer and, obviously, a YouTuber Vid Juračić. 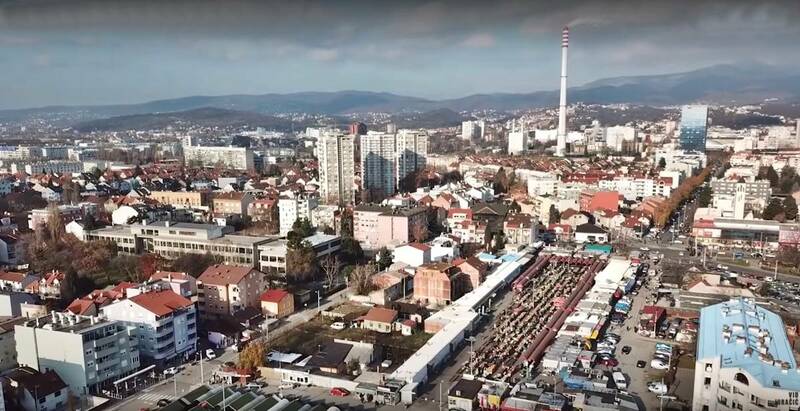 Each 10 to 15 minute video presents one of the Zagreb neighborhoods. Vid meets with interesting hosts who know almost everything you need to know about their hood and reveal all the secrets of the hood, from places to chill, drink coffee and the best bakeries, to all of the neighborhood’s shady stories. The hosts are usually Vid’s friends or acquaintances, which is something that definitely contributes to the great atmosphere of the videos, but in essence, Juračić says it is most important that this person has a charisma and that it’s someone who you want to spend that day with. 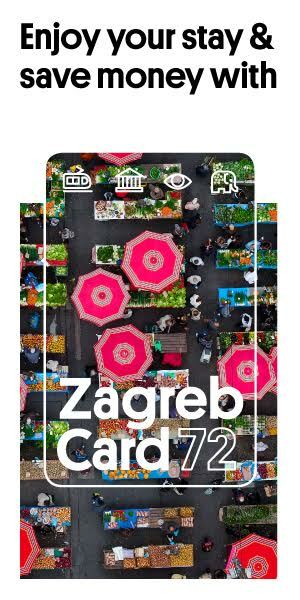 The goal of the whole project is to create something that will define Zagreb for this generation and bring people closer to the neighborhoods they may have had some prejudices about. 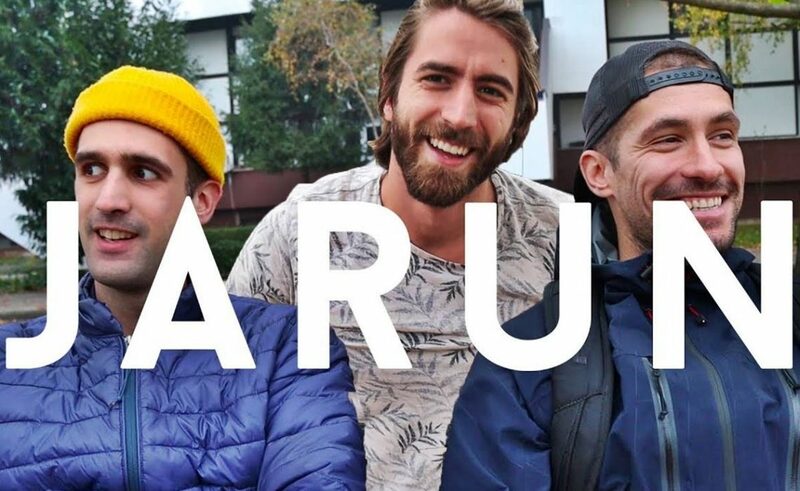 Juračić was filming great videos with his friend Marko Mrkić way before the idea of Hood Stories was even born, but it’s this series that made his channel extremely popular. So far, 7 episodes are out, lasting from 10 to 30 minutes and we’re impatiently waiting for the next one.